The youngest son of King Æthelwulf, Alfred of Wessex is more famously known as ‘Alfred the Great’ for his legendary will to survive and unite the isles under one banner. 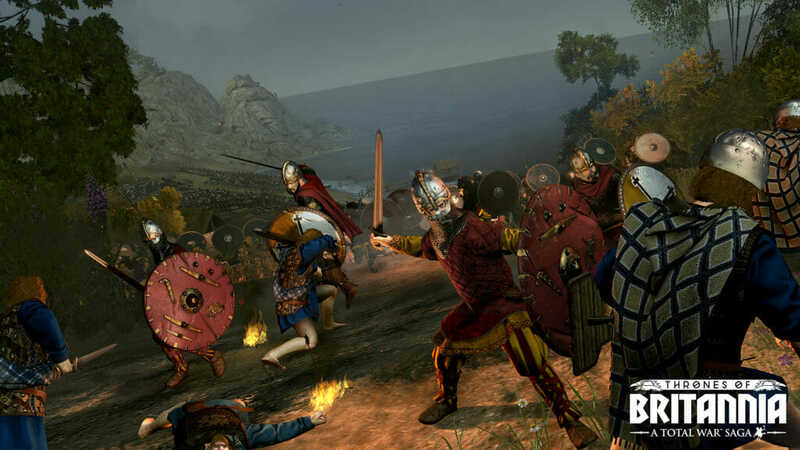 Alfred undertook his first key military challenge in 868 AD when he supported his brother Æthelred, the reigning King of Wessex, in an attempt to repel invading Danish Vikings from the neighboring Kingdom of Mierce. 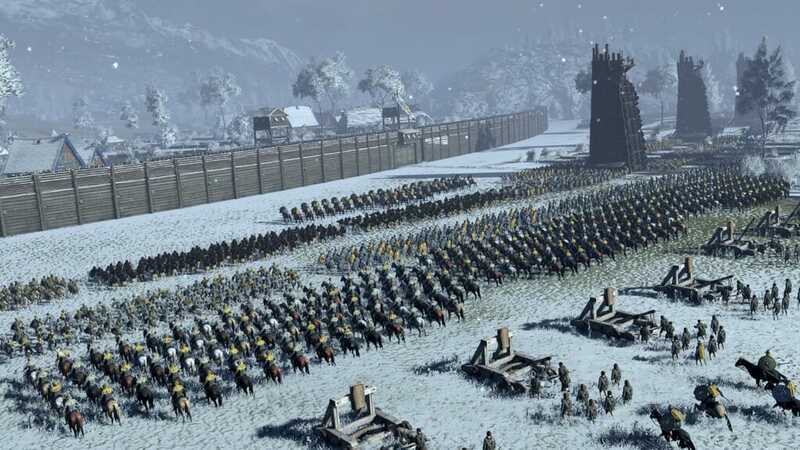 This pre-emptive strike failed and the brothers were forced back to defend their homeland against the seemingly unstoppable Great Heathen Army. 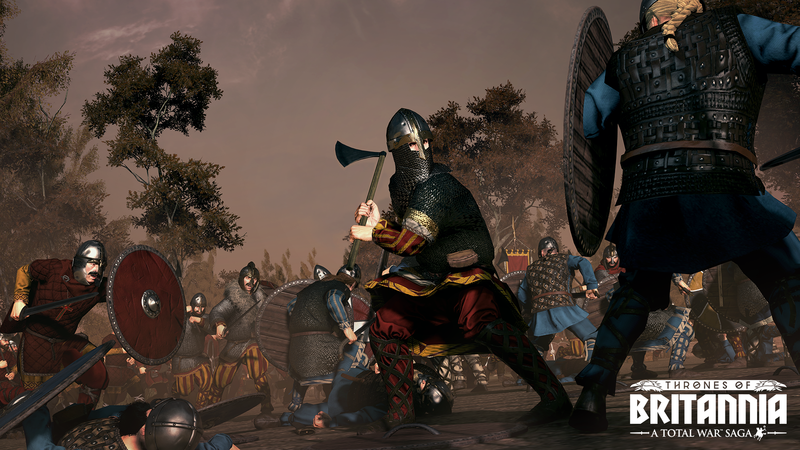 After a grueling series of bloody battles, it was Alfred who led Wessex to victory in the Battle of Ashdown in 871, routing the Vikings in a fierce hillside assault and laying the first foundations for his reputation as a decisive leader. In the next year, he succeeded his brother as king, who after subsequent crushing defeats at the hands of the Danes, perished from fatal wounds. 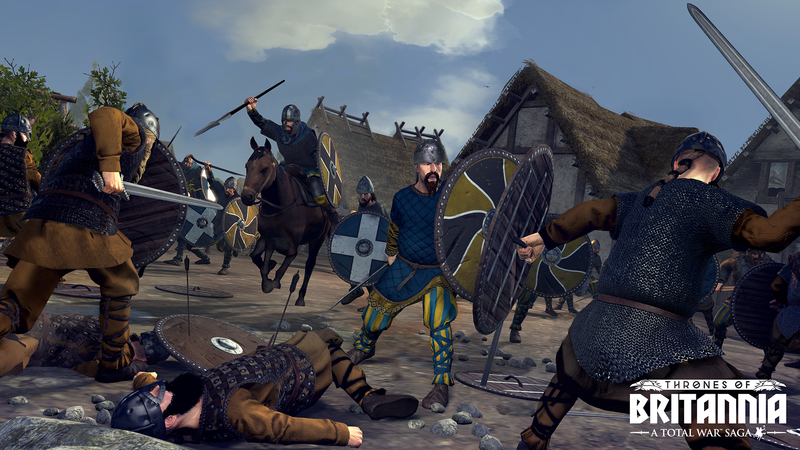 The Anglo-Saxons were being squeezed from Wessex despite Alfred’s improbable victory at Ashdown. A battle veteran at 21, Alfred had no choice but to withdraw to the trying landscape of the Somerset Levels, where he continued guerrilla warfare against his foes. Building a fortified base, using mobile armies in the style of the Danes themselves, and using his knowledge of the difficult terrain, he again defeated the Danes in the Battle of Edington. Alfred pursued them to their fortress in Chippenham and after fourteen long days the Danes were brought to their knees, starving and crippled with fear. This unexpected triumph will surely be pivotal in Wessex’s campaign, not only for survival but for uniting the realm. 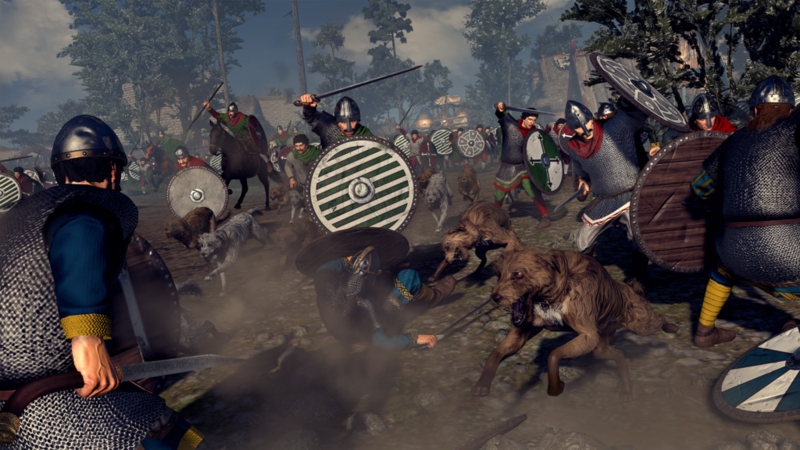 Alfred has reconsolidated his army in heavily entrenched settlements across southern England and is ready to stand firm against the onslaught of hungry and ambitious raiders and pretenders who continue to harass and divide the fractured kingdom of Britannia. From its capital city of Tamworth, the kings of Mierce – known now as Mercia – ruled the area now known as the Midlands. At its height, Mierce stretched from Northumbria in the north of England to Kent, Sussex and Wessex to the south. In 877 AD, the Great Heathen Army seized the eastern part of the kingdom to form the Danelaw, or East Engle. 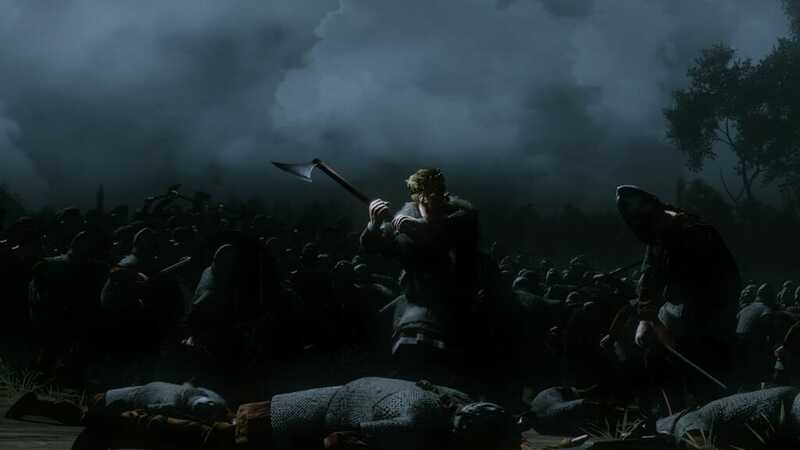 The last King of an independent Mierce, Ceowulf’s rise mirrored that of the Great Viking Army. Emerging from their winter camp at Repton in 874 AD, the army drove deep into Mierce, forcing King Burghead into exile. Ceowulf assumed the throne in his place. However, his new kingdom would be much reduced. The eastern half of Mierce fractured into individual settlements ruled by different bands from the Viking Army. Other parts fell under the control of King Guthrum of East Engle. 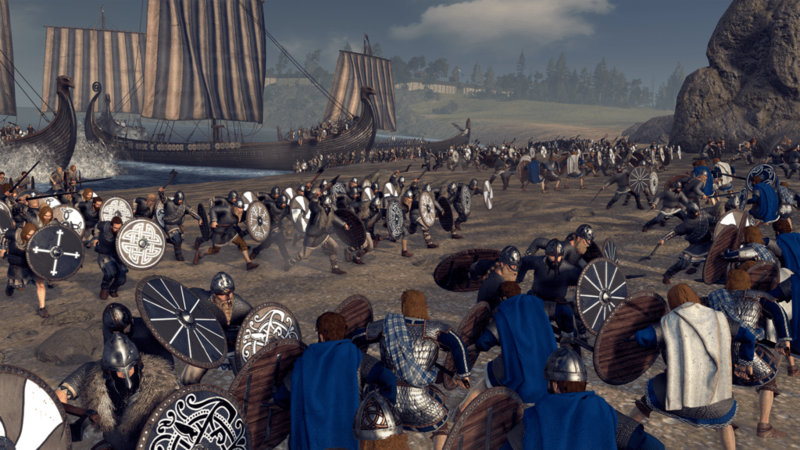 With his eastern border occupied by various Viking factions, he is thought to have turned his attention to Wales, as the mighty king Rhodri the Great of Gwynedd fell in battle against the English in 878 AD. Rhodri’s sons would get their revenge in 881 AD. Nothing is known of how his rule came to an end, but by 883 AD, Æthelred was ruling Mierce in his place under the lordship of Alfred the Great, whose eldest daughter Æthelflæd he had married.